One of the biggest challenges working as a self-employed therapist, running your own practice, is living your life in a balanced way. In this training, I share first how to create a container for your work, and then how I’ve used a cyclical approach to my work to make better use of my time and enjoy my tasks more, with a worksheet and reference guide that will help you do the same. 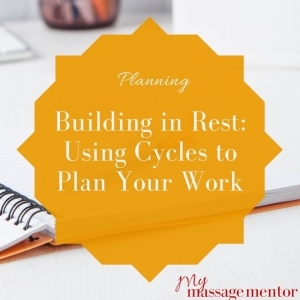 This is almost more of a workshop, so I recommend setting aside about an hour to go through and work through the worksheet – trust me, you’ll be glad you took the time once you’ve done it.